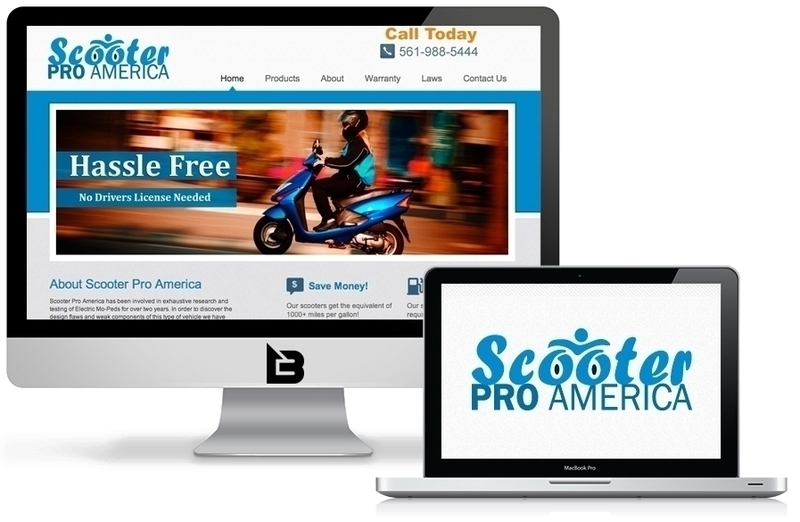 Scooter Pro America is a leader in the Electric moped industry. When they finished manufacturing their latest line of environmentally friendly mopeds they reached out to us to rebrand their website. We worked closely with the Scooter Pro team to craft a new website that reflected their quality engineering and manufacturing.